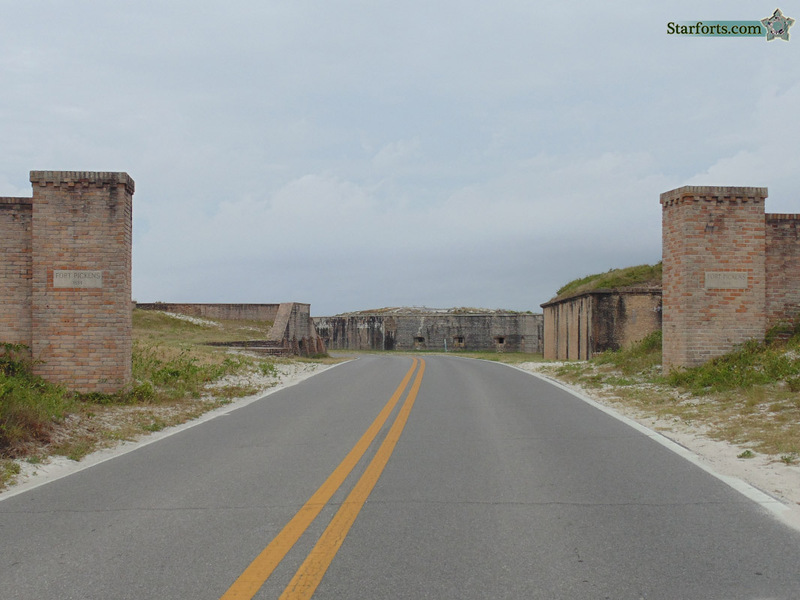 Doesn't seem like a particularly effective gate, but then this is only the road through Fort Pickens' outer defenses. So I guess the plan was to make the attacking British or Austrians or whomever overconfident by letting them drive their Aston Martins or BMW's right through this gate, and then leap out behind them and scratch their car's paint. Victory!